(November 23, 2018 – Toronto, ON) In the age of online streaming services like Netflix, Prime or Crave, there are persistent rumours about the tough times for cinema chains. In March of last year for example, Variety opened an article on the subject with this sentence: “Anyone in the movie business who tells you they’re not scared stiff about the future is probably lying.” So, any news of expansion in the film exhibition business has to be accepted as good news. To be fair, we should point out that in 2017, revenues for movie house owners in Canada and the United States reached a rather impressive US$11.1 billion. Taking that as a glass of water being more than half full, Vince Guzzo (pictured above), the President and CEO of Guzzo Cinemas and the newest Dragon on CBC’s Dragons’ Den, has announced he’s actively exploring the expansion of his namesake company beyond his home province of Quebec. More specifically he’s looking into other markets including major Canadian business hubs like Vancouver and Calgary. 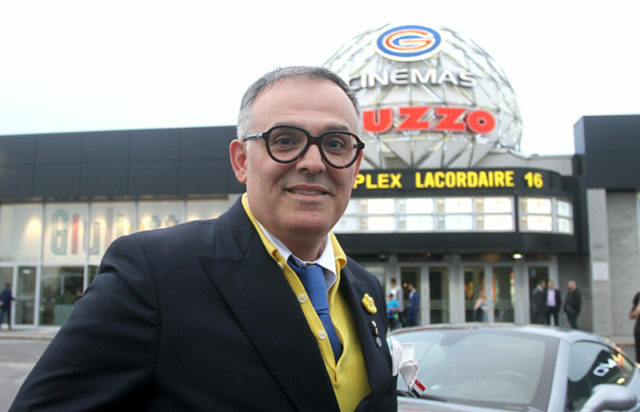 In addition to owning and operating Guzzo Cinemas, the largest chain of independent theatres in Quebec, the Montreal-based entrepreneur runs a chain of fine dining restaurants and a thriving construction company. In 2007 he and his wife, Maria, established the Guzzo Foundation to centralize their philanthropic endeavours, through which they have raised millions of dollars to support medical research aimed at the prevention of cancer and the support of mental health initiatives. 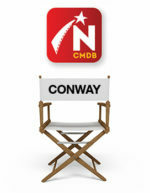 He recently joined CBC’s Dragons’ Den as its newest judge for the program’s 13th season. More screens equals more opportunity for Canadian filmmakers and distributors and we look forward to hearing more about Guzzo Cinemas in 2019.